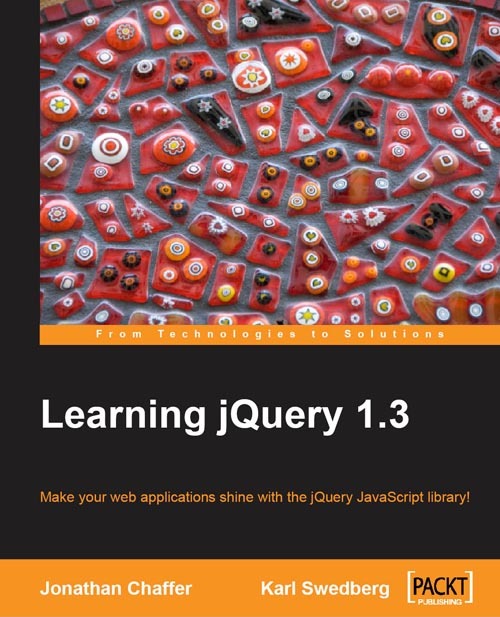 I have posted an article on how to learn html 5 and css 3, But for any website designing these two things are not enough. 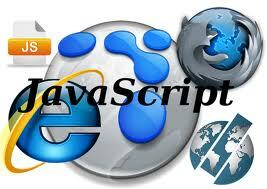 Java script is the backbone of any webpage it controls the animation, effects and give a dynamic view to your webpage . java script gives a life to your webpage . let's start how to learn java script from the basics . 1.First for the basics visit This Link. 2. 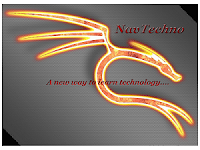 After completing the course on the website given above ,now prefer to the books one by one which help you in mastering the course . 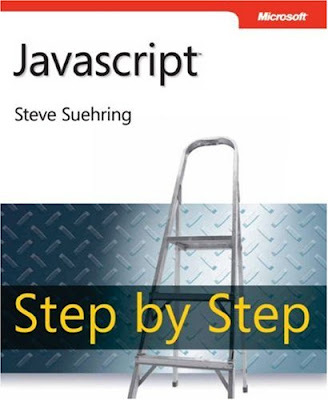 BOOK 1:Learn Java-script Step by Step. this book contains the basic information about java script , you have to know all this things before moving to advance level. Book2: java script the definitive guide. 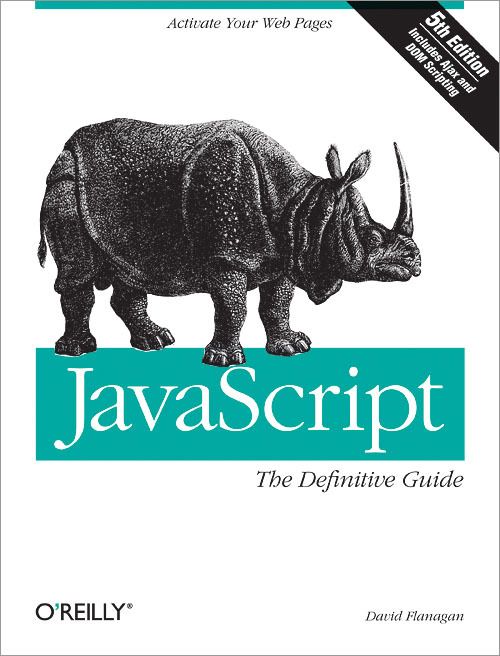 guys believe me this is an awesome book for any web designer,if you go through this book patiently and practice calmly then you will be a good web designer in a few days .